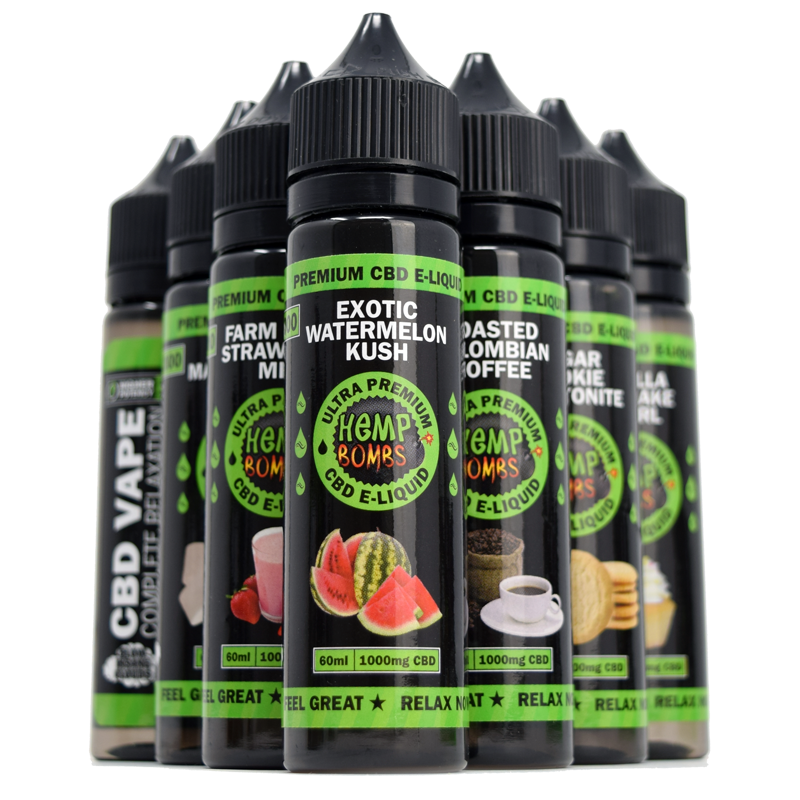 While Hemp Bombs set its sights on becoming a leading CBD brand, the company has also made huge strides as an E-Liquid manufacturer. Beginning with two E-liquids, Exotic Watermelon Kush and Sugar Cookie Kryptonite, we have continued to improve our manufacturing process to create the current line of ten liquids with multiple concentrations. Our products have been well-received both for the expected CBD effects and the quality of our E-Liquids. To be clear, while we are a CBD products manufacturer, the quality of our E-Liquids compares with any vape brand. Our confidence is backed by reviews from multiple sources and other leading voices within the vape industry. Over time, Hemp Bombs has developed relationships with affiliates in the vaping world. Both Hemp Bombs and our affiliate partners have experienced great success through these relationships. In these business relationships, the “general” vaping community has been very receptive to Hemp Bombs and our full product line. Because of the quality of our E-Liquids, we have opened eyes to the possibilities when vape and wellness come together. Why Become a Hemp Bombs Affiliate? Read this page and click the login/register button at the bottom. You will be redirected to our "Affiliate Area" where you can fill out a form with your personal information, website, and payment information (Paypal email). Once you have applied, Hemp Bombs will review your application to see if it is a good fit for our company. If Hemp Bombs approves your application, you will receive a custom email sent to the email listed in your application notifying you of the approval. A link will be included in your email directing you to the affiliate area where you can use your affiliate credentials (username/password) to login to your affiliate account. The affiliate area is where you will have access to all the information you need as a Hemp Bombs affiliate. This area will be where you can track visits, sales, and payouts that your affiliate links generate. In the affiliate area, you will see a section labelled "Referral URL Generator," with two boxes, "Page URL" and "Campaign Name." This is the section where you will generate your unique affiliate links to place on your website to send traffic to Hemp Bombs. You can "Generate URL's" and link to any page on the Hemp Bombs website, although we recommend to the home page or shop pages. Once you have generated links or have selected banners from the "Creatives" section of the affiliate area and placed them on your website, cookies will be placed in the browsers of referral traffic for up to 30 days to track activity. That means, if a person visits Hemp Bombs through one of your links or banners, you will receive commission for any purchases that occur within 30 days of their first visit. At this time, Hemp Bombs' Affiliate Program only offers payment through PayPal emails. Make sure if your contact email is separate from your PayPal payment email, you specify that during the application process. You will be able to monitor your payments in the affiliate area. Hemp Bombs will issue all payments to PayPal accounts every Friday by 12 noon EST. What is CBD Affiliate Marketing? As an affiliate marketer, you leverage your personal audience - on YouTube, social media, website or blog - to send traffic to Hemp Bombs and collect commissions. If any of your audience members visit Hemp Bombs through your affiliate links, you will collect 20% on any purchases they make. The great thing about affiliate marketing is that you're only responsible for maximizing the relevant traffic you send to Hemp Bombs. We'll take care of the manufacturing, shipping, and customer service. As an affiliate marketer, the way you earn the most money is by sending over traffic with high volume and relevancy. By that, we mean you should send as many people to your affiliate partner as possible that would likely be interested in the product being sold. Good affiliate marketers know this and make good money by focusing on their audience. As an affiliate of Hemp Bombs, you can not only get paid for your own referrals but also the referrals created within your "network." Your network is the group of affiliates that sign up with Hemp Bombs though your affiliate links. If affiliates sign up through your links, you will receive "tiered" payments for all of the sales they generate. Right now, affiliates receive a 20% commission for direct sales through their links and and 5% through sales from their referred affiliates. 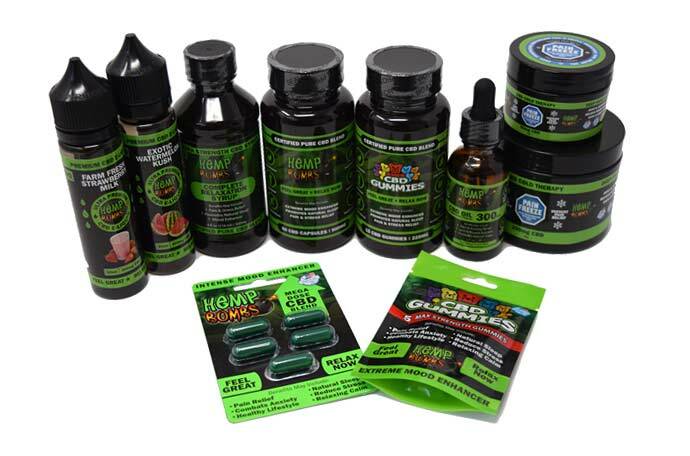 This creates more potential sources of income for affiliates working with Hemp Bombs. 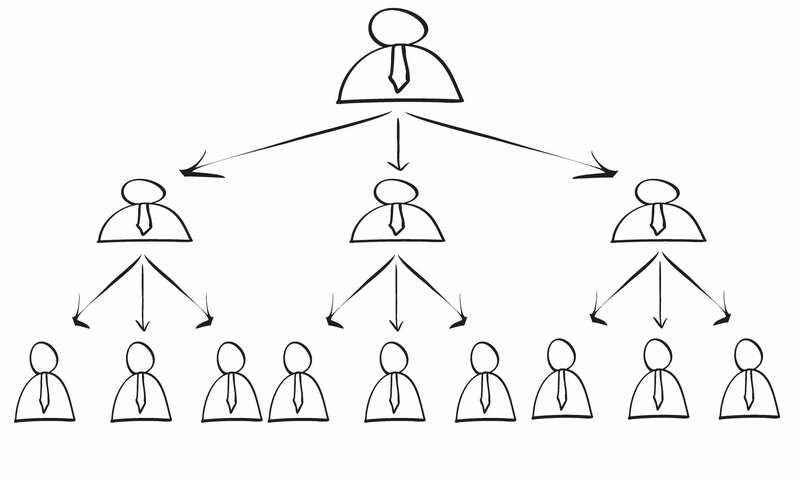 As an affiliate, you can focus on building your own audience and "network" of affiliates at the same time.